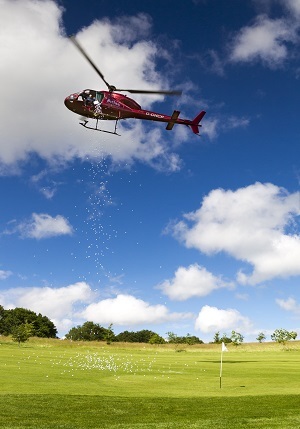 Home » Blog » Atlas News » Atlas Golf Ball Drop Gets Two Holes In One! 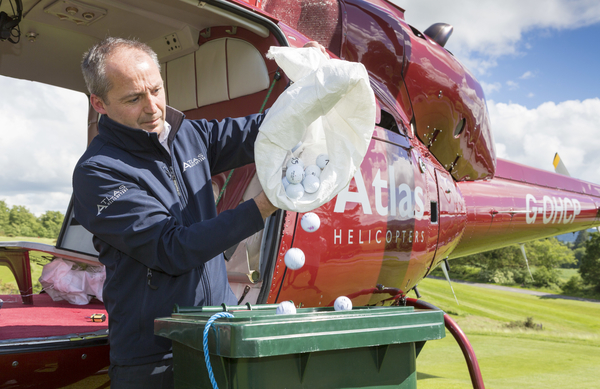 On Wednesday 4th June we dropped more than 1,000 golf balls, hovering at 90ft above a green to raise money for charity – and there were two holes in one! 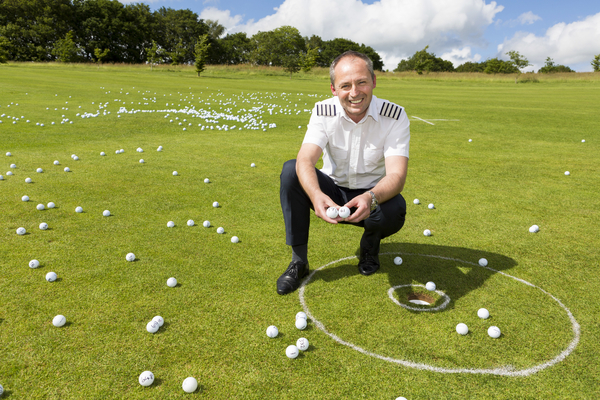 Balls were sold for £5 each and the ones that went in the hole won their buyers £250 each. The rest of the money raised – over £4,500 – will be sent to Treloar School and College in Alton, Hampshire, which provides education, care, therapy, medical support and independence training to young people with physical disabilities. Mike proposed the drop after being asked to sponsor the Treloar School’s Burns Night. 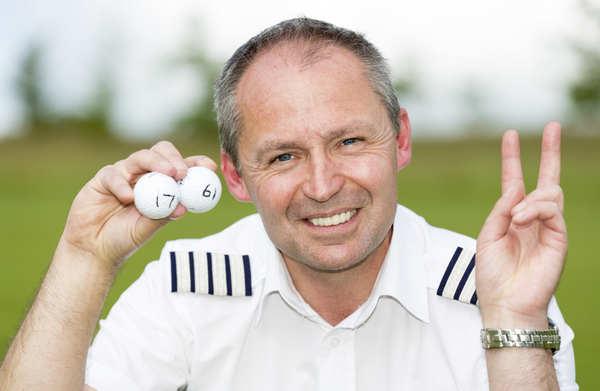 He was moved by the work the charity does so set about organising the event and managed to sell more than 1,000 balls, which were all numbered. As you can see in the video Roy Adams was strapped to the side of the Twin Squirrel and not only guided Mike into position but also tipped the balls from a modified wheelie bin with an attached rope. They plummeted onto the specially-made green in front of a crowd of spectators at Cowdray Park Golf Club in Midhurst, West Sussex. The green was down a slight slope so the balls were dropped about 15 feet away from the pin. It took about eight seconds for the balls to roll to a stop and then the winners were then identified. As Mike said later “After Roy let the balls go all we could do was hope that they ended somewhere near the flag. 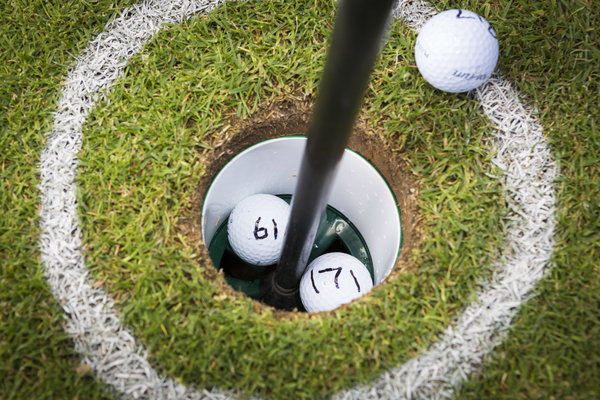 We didn’t think we’d get a hole-in-one, never mind two. 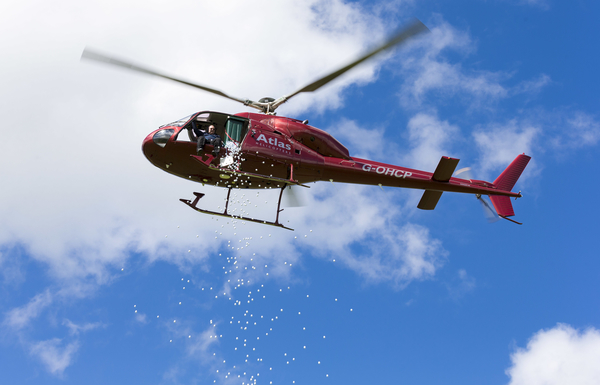 Joanna Edson, Treloar’s Events and Community Fundraiser, said: “We are extremely grateful to Atlas Helicopters for coming up with the idea and organising it. We thoroughly enjoyed the event and we’ll be doing the same again next year. 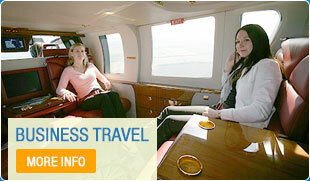 In fact it looks like Treloar might make this their main raffle event. We might even manage a world record that day too!